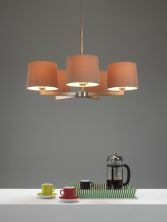 We have split the modern lighting section into four categories. 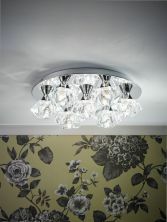 Modern flushes, modern 3 lights, 5 lights and modern 6 plus arms. 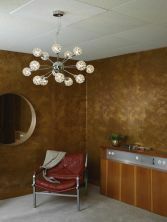 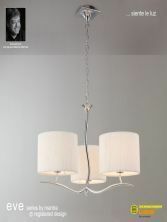 With different styles and colour ways the modern lighting sections have a good catalogue of fittings.